reflect on the partnership between women and midwives throughout the childbirth experience using the feedback received from women. Consumer feedback forms provide women with the opportunity to provide feedback on the care they received. This information is used by the midwife and her reviewers during her review. The College has produced a booklet ‘Midwifery Standards Review Handbook’ to assist and guide midwives through the review process. The Midwifery Standards review booklets are available to order through the College shop. Feedback is an important part of the Midwifery Review Process. 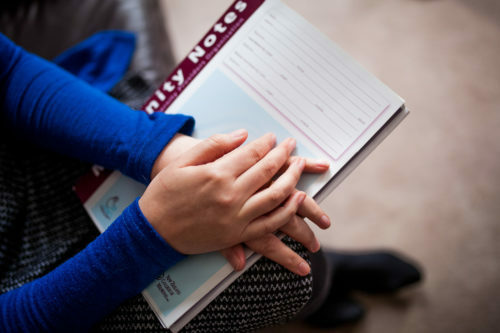 Every woman has the opportunity to complete a feedback form about the care she received. Midwives also have the opportunity to feedback on each other’s care.